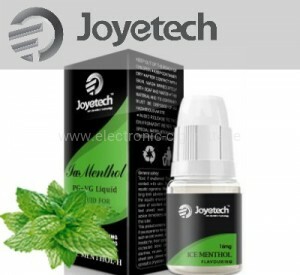 Menthol E-Liquids are menthol or mint, as their name suggests. 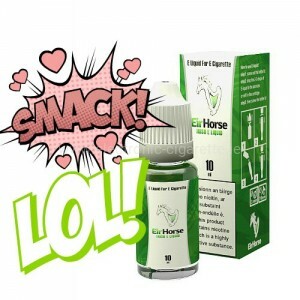 This gives it an incredibly fresh and invigorating taste, which is set after just a few seconds during steaming. 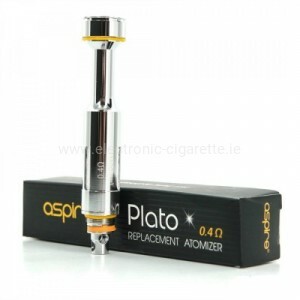 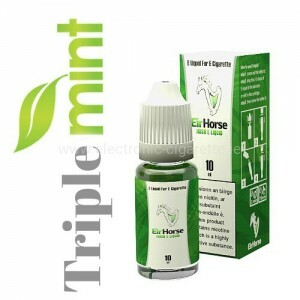 Menthol E-Liquids are especially liked by people who like mint or who have menthol cigarettes in the past. 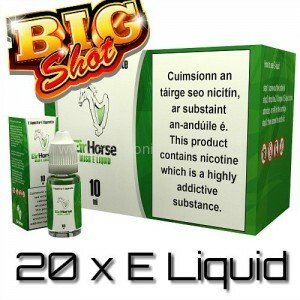 The intensity of the fresh taste can vary according to the liquid. 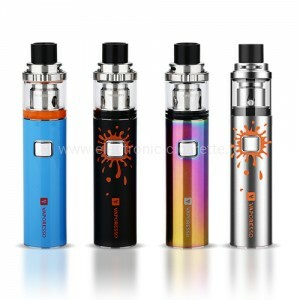 Perfect are Menthol E-Liquids for hot days in summer. 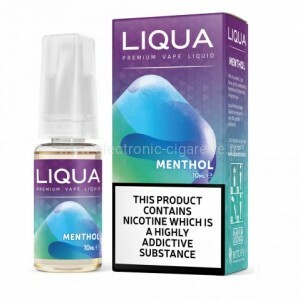 When it becomes consistently stuffier and hotter, the Menthol E-Liquids provide a real refreshment and also revitalize the mind and body. 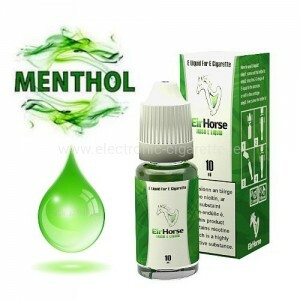 Menthol E-Liquids can also be used outside the warm season to pamper themselves with a refreshing aroma. 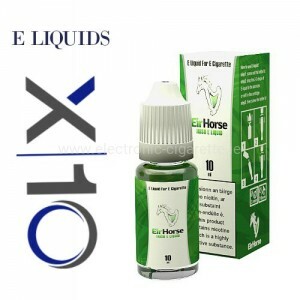 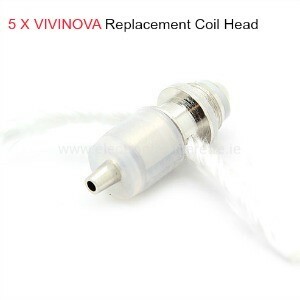 This category e liquid is directed to the e-cigarette smokers who appreciate refreshing taste of mint. 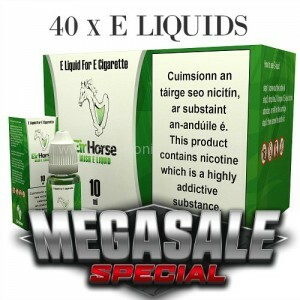 We offer e liquids of the highest quality and is constantly expanding its offer, taking care to ensure quality.